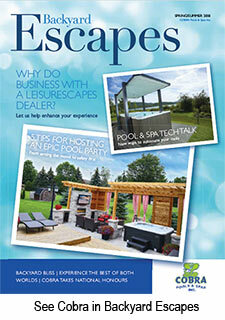 Cobra Pools and Spas is an award winning company situated in beautiful Perth, Ontario. We strive to provide the highest level of customer satisfaction while providing the best product lines to suit your lifestyle. 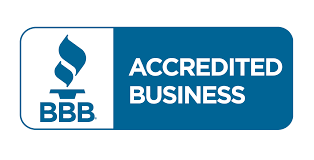 Cobra Pools and Spas was established in May 2004 by Owners Bill and Judy Brady. 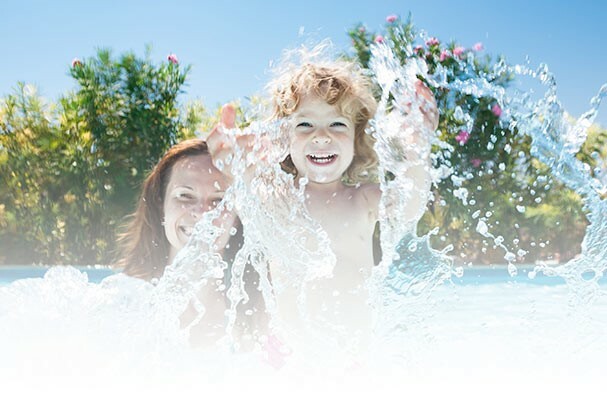 Bill Brady has been working in the pool & hot tub business installing, servicing & selling since 1991 in Perth, Smiths Falls, Carleton Place, Ottawa, Kemptville, Kingston, and surrounding areas. We contribute to the community in many ways such as, Perth and Smiths Falls Site of GWM Hospital, the Cancer Society, local fairs, Home Builders, Chamber of Commerce, Fundraising Golf Tournaments, School Events, Local Hockey Teams, and Military Projects. Award-Winning for excellence of work and customer service, Bill and Judy Brady have been working in the pool & hot tub industry, selling, installing and servicing since 1991 in Perth. Smiths Falls, Carleton Place, Ottawa, Kemptville, Kingston, and surrounding areas. Bill & Judy know how to listen to you and build the best pool to fit your lifestyle, taste and budget. We invite you to visit us or call at anytime to speak with our professional staff.